The insurance giant is seeking US$6.1 million (about CA$7.8 million) from Pascal Duvier and his company Protect Security, according to court documents filed on Wednesday in Delaware. In the incident two-years-ago, Kardashian West was robbed at gunpoint by a gang of five men disguised as police officers. 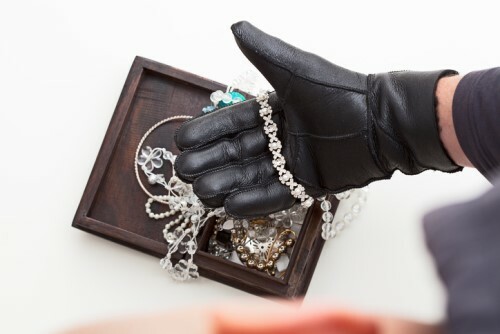 They took an estimated US$10 million (about CA$12.8 million) in cash and jewelry, including a ring thought to be worth US$4.49 million (about CA$5.8 million) and a jewelry box containing about US$5.6 million (about CA$7.2 million).